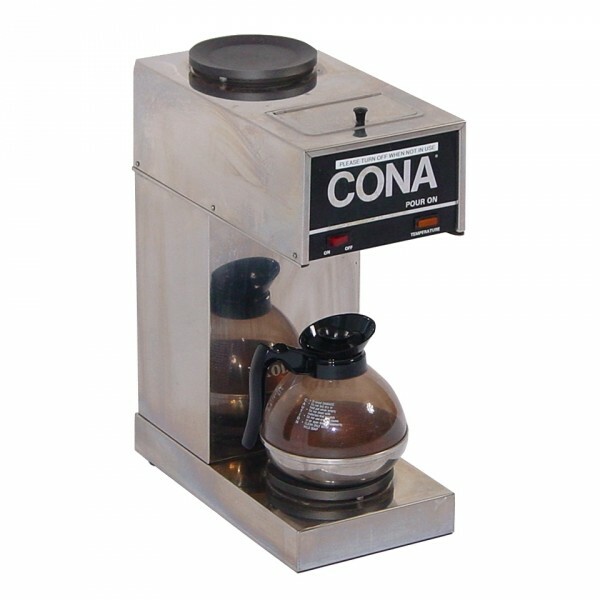 'Cona Pour On' Coffee Percolator. Dimensions : 500mm high x 205mm wide x 375mm deep. Features : Includes 2 coffee pots.